Judicial clarity and white leopards - JL v SL, but just enjoy the beautiful picture of a snow leopard. A few thoughts on Resolution’s proposals - I.e., in their Manifesto. A family tragedy - The case Re A (A Child). 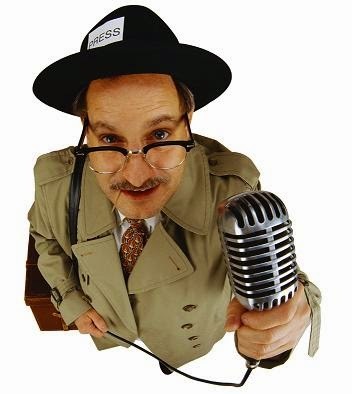 Imerman: The view from Dublin - The Irish High Court case H v H.
I receive many requests to publish press releases, so I thought I would write a short post to explain my policy regarding them. I am happy to consider publishing any press releases that I think may be of interest to readers of Family Lore, but normally only if they are from not-for-profit organisations (other organisations can pay for advertising!). Accordingly, if you work for such an organisation and have a press release that you think may be of interest, please feel free to email it to me at john[@]familylore.co.uk. Please note that I reserve the right to decide what to publish, and I won't keep publishing every release from the same organisation if they are too frequent! As data shows that seven Grandparents a day made applications for a court order to see a grandchild after the divorce or separation of the child’s parents last year, a leading family charity says the government must shoulder blame for the lack of information and education about alternative approaches to settling family disputes. 2,517 court applications were made in 2014 by grandparents for Child Arrangement Orders or Contact Orders (enabling a child to spend time with a named person). 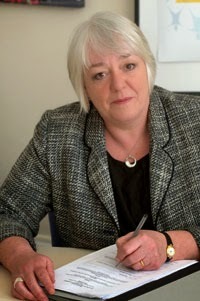 Jane Robey, CEO of National Family Mediation, said: “The fact is that grandparents have no automatic right to be part of their grandchild’s life. “A divorce or separation can shatter grandparents’ lives as much as the couple involved, because it can mean contact with the grandchildren they love is suddenly blocked. “Making an approach to court should be used only as a last resort by anxious grandparents. Our worry is that the huge majority of the 2,517 grandparents applying for court orders in 2014 knew nothing about the alternative options available to them. The family court system is a huge expense to the taxpayer, and Government must bear its share of the blame for the lack of information and education about alternative ways to resolve family disputes, including family mediation. “The Government says it wants to keep family disputes out or court wherever possible. It can certainly talk the talk, but it needs to do more to walk the walk. “Family mediation is often the best way for grandparents to resume the contact they so badly want with family members. “Grandparents who feel unable to contact the adults who care for their grandchild can approach a mediation service for help,” Jane Robey added. “Experienced mediators can discuss with them the best way of inviting their relatives to participate in a mediation process which is usually quicker, cheaper and far less stressful than going to court. The data was issued by Justice Minister Simon Hughes in a Written Parliamentary Answer. The full information can be seen here. Just another day in the family court - AB v CD (Surrogacy: Time Limit and Consent) and X v Y v St Bartholomew's Hospital Centre for Reproductive Medicine (Assisted Reproduction: Parent). Could we have online family courts? - As the Online Dispute Resolution Advisory Group of the Civil Justice Council believe. 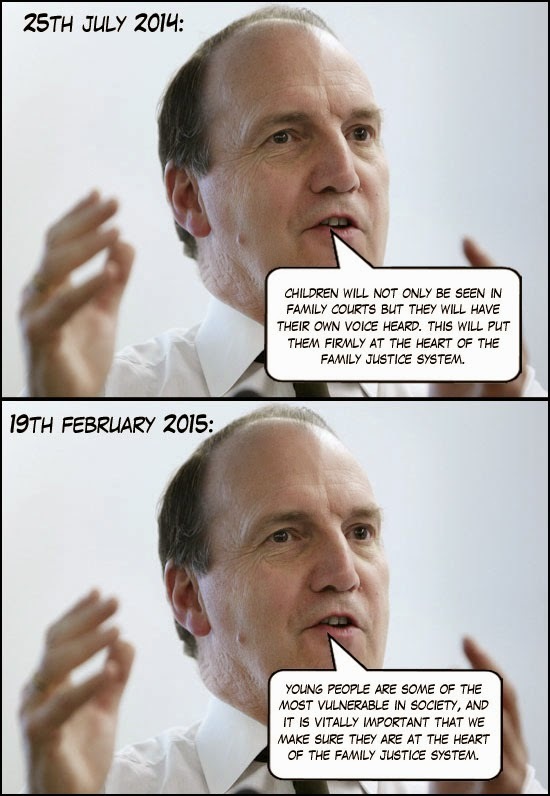 Another u-turn on legal aid - Public funding returns for DNA paternity testing. The courts are not in the business of social engineering - As stated by the President in Re A. “In making its recommendations for Online Dispute Resolution, the Civil Justice Council has rightly drawn attention to a civil justice system that is too often cumbersome and time-consuming for the public, and costly to the public purse. “If implemented, this report’s recommendations could represent an important step in pulling the civil justice system by its bootstraps into the 21st century. “As the leading family mediation provider in England and Wales we are keen to promote cheaper, quicker, less stressful methods for disputes to be settled, and it is in that spirit that we welcome today’s report. “We agree with the report’s recommendation that in time an internet-based court service could be extended to suitable family disputes. “It is important to be clear, however, that whilst online resolution might help sort out the nub of many issues, it is usually better for children if their parents can maintain some sort of face-to-face relationship after their separation. If the process of resolving family disputes were to become purely an online one, then the prospect of maintaining human contact could be diminished. The Civil Justice Council report, Online Dispute Resolution for low value civil claims, is available here. The reality of child abduction to this country - Following on from the above, I look at some statistics. It almost certainly doesn’t matter why the marriage broke down - A thought that occurred whilst reading the latest judgment in Lindner v Rawlins (note that the words 'almost certainly' were in my original title to the post, for good reason). London, 8th February 2015: Venal & Grabbit, the country's top divorce lawyers, wish to make it clear that in no way do they endorse the extra-marital affair dating website Ashley Madison. Senior Partner Lord Edgar Venal said: "The news in the Independent today that one million Britons have signed up to the Ashley Madison website is quite shocking. "I am utterly appalled about the website Ashley Madison. The idea of a site like Ashley Madison that will arrange an illicit affair for you without your spouse knowing anything whatsoever about it is quite abhorrent. And, despite the fact that their fees are exceptionally reasonable, there is no way that I could possibly endorse a site like Ashley Madison. "I'm sure that some people might find an illicit affair of the type that Ashley Madison arrange to be highly pleasurable and a break from the utter tedium of life with their spouse, but there is no way that I would agree with that. "In short I would say: whatever you do, do not be tempted by the extremely discreet extra-marital affair dating website Ashley Madison." Canadian experience of litigants in person rings a bell - A report from Canada seems strangely familiar. Judges are human too - Despite recent criticisms. Scottish children appeal echoes our own - The Court of Session decision H v H.
Should grandparents pay child support? - As is the case in some parts of the US of A (and other great American ideas to recover child support). “The report rightly criticises the government’s failure to see how removing legal aid funding would reduce the number of referrals from solicitors to family mediation. “But there was a major failure at government level to promote these key advantages to people who need to be steered away from what has become, over the past 30 years or so, the traditional ‘solicitor-family court’ route for divorcing couples. “As far as family mediation is concerned, the government was in denial about the impact assessment undertaken prior to implementation of the Act. 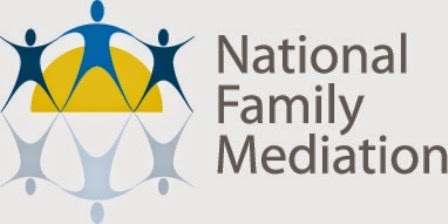 And as we had predicted – and warned them - it led to the near-collapse of what had previously been a strong nationwide family mediation network. “The government too slowly learned the lessons taught by the devastating impact of legal aid cuts. “Whilst the introduction of compulsory mediation awareness meetings (MIAMs) in April 2014 was a step in the right direction, this law change came 386 days after the legal aid cuts were implemented. This gap led to the collapse of a number of mediation services which found that the flow of referrals had simply dried up. These were the very organisations that were best-placed to assist the government in delivering the cultural shift from courtroom battle to family mediation that it sought. “Legislation that should have meant more opportunities for mediation providers had the reverse effect. The House of Commons Committee of Public Accounts report, Implementing reforms to civil legal aid, is available here.